In the vast multicultural world of Hollywood, there does not exist a ‘Little Ireland.’ I live in Thai Town, Jason Nawara lives in Little Armenia, I have a bud that lives in Little Ethiopia — my laptop was stolen in Chinatown. However as far as a ‘Little Ireland’ — just doesn’t exist. I can’t even begin to imagine what would be unique to Little Ireland without being deemed a colossal racist. Perhaps it would be the exact opposite what people imagine Ireland to be. So, an entire area of Hollywood filled with uncharismatic and extraordinarily sober people that avoid fighting at all costs. Yeah, that’s it — Little Ireland. 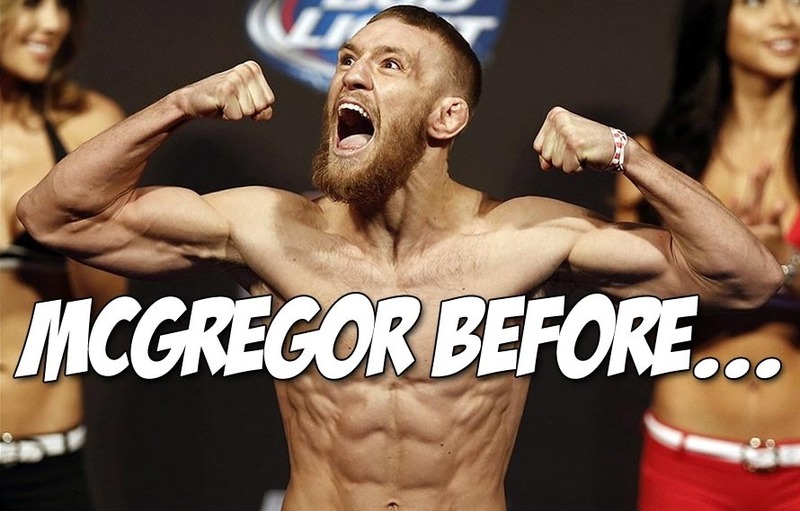 Fortunately Conor McGregor doesn’t read MiddleEasy, otherwise he may take offense to that statement. Something tells me he’s too busy rocking strange tattoos on his chest. 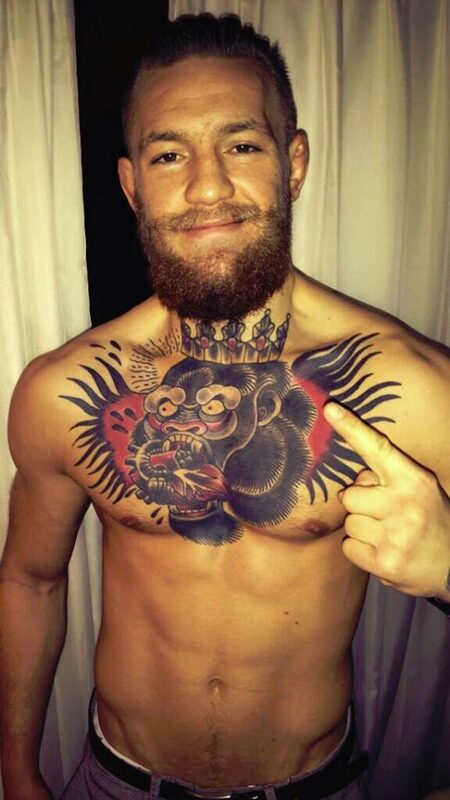 Check out this photo of McGregor’s new ink, and +100 to anyone that figures out what it actually is. Props to GONZO for the +100 news tip.